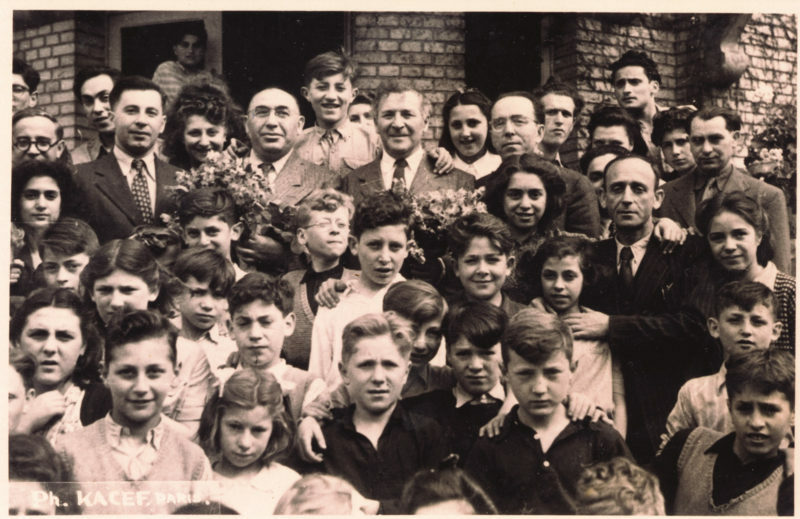 As one of the most significant resources for Jewish genealogy, JewishGen is used by people around the world to research family history and Jewish heritage. In 2003 JewishGen found its own new home at the Museum. The Museum is a venue for the Benjamin and Vladka Meed Registry of Holocaust Survivors (a resource of the United States Holocaust Memorial Museum). This national database is used to document the lives of survivors who went to the United States and other countries after World War II. The Registry now includes over 200,000 records related to survivors and their families. 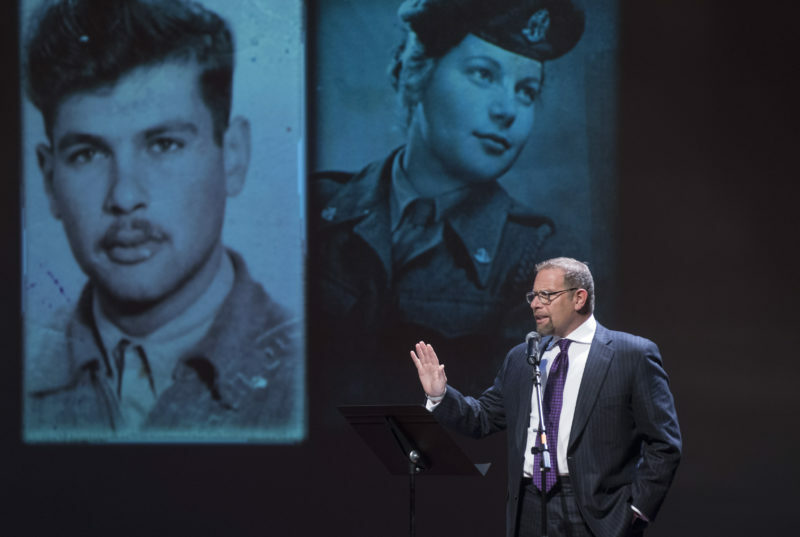 The Museum of Jewish Heritage created the Heritage Testimonies® program to prepare for a future time when there will be no survivors left in our communities, neighborhoods, and classrooms. This new program gives people the opportunity to learn about the Holocaust by meeting with descendants of survivors. Many visitors to the Museum find that its exhibitions, programs, and resources help them to reconsider their own family history. The Museum both respects what makes Jewish heritage unique and evokes more universal themes—including family life, community formation, artistic expression, and productive tensions between tradition and innovation.